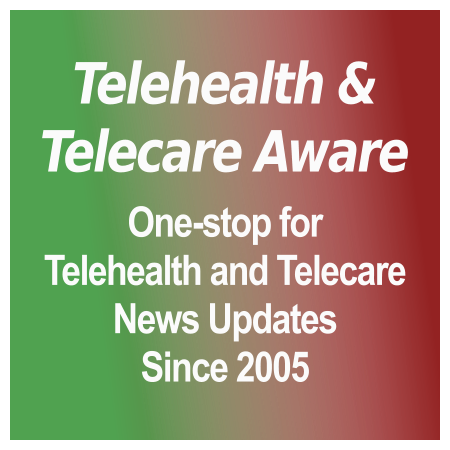 Here’s some brief updates on US telemedicine legislation scene to hit the news recently. Florida is progressing the telehealth bill we reported on 12 Feb 2015. The Florida Senate [grow_thumb image=”http://telecareaware.com/wp-content/uploads/2015/03/Florida-House-of-Representattives.jpg” thumb_width=”150″ /]Telehealth Policy Committee revised the draft bill on 18 Feb 2015 so the need for Medicaid reimbursements to be the same for telemedicine and face-to-face consultations is removed. 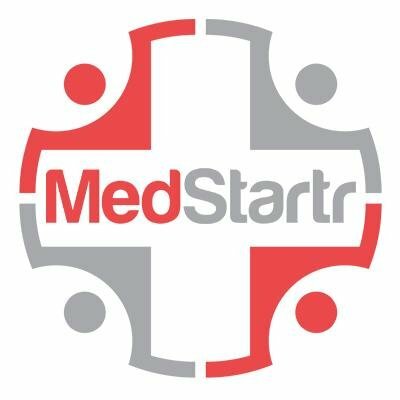 We have reported many telehealth initiatives from Mississippi and the state is now considered to be “a leader in telemedicine” according to a recent report in Politico. “Mississippi’s telemedicine program, ranked among the seven best in the country, has inspired neighboring Arkansas to take bigger steps in some areas of the field, and the impact of its success is making waves in Washington as well” continues Politico. Mississippi is also helping to move telehealth at a federal level. Rep. Gregg Harper (R-Miss.) and Rep. Mike Thompson (D-CA) introduced a bipartisan bill in July last year to expand telehealth services under Medicare. The bill called Medicare [grow_thumb image=”http://telecareaware.com/wp-content/uploads/2015/03/mississippi-logo1.jpg” thumb_width=”150″ /]Telehealth Parity Act 2014 starts to move face to face and telehealth consultations to be on an equal footing.